Rejuvenis Alpha Lipoic Acid is a dietary supplement to support glucose metabolism and protection against free radicals. Antioxidants, such as Rejuvenis Alpha Lipoic Acid, are natural compounds found in some foods that help neutralize free radicals caused by oxidative stress in our bodies. They play an important role in overall health. Free radicals, although they occur naturally in our bodies, attack the fats, protein and the DNA in our cells, which can cause different types of diseases and accelerate the aging process. Alpha lipoic acid is known as one of the most powerful antioxidant nutrients available to combat oxidative stress. Scientists first discovered the ALA compound in bacteria back in 1937. At one time scientists believed ALA was a vitamin — substances the body needs, but can’t produce on its own. But in 1998, it was identified as an antioxidant crucial to energy production in the body. The Amazing anti-oxidant everybody is talking about, Alpha Lipoic Acid. 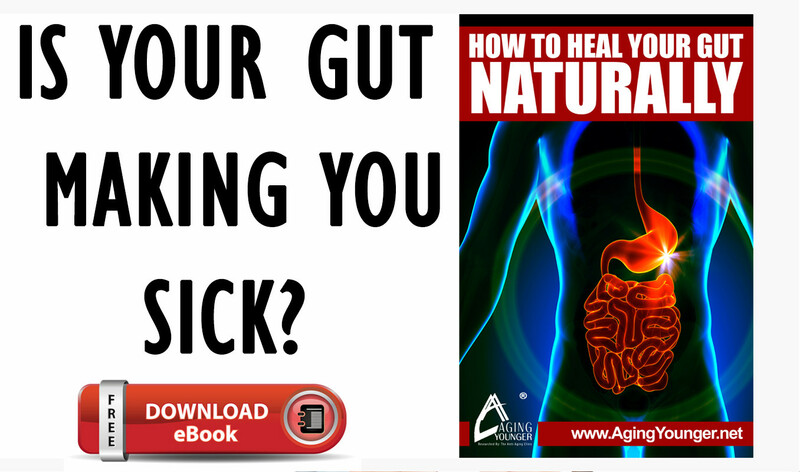 In 1998, Dr. Burt Berkson published his book, The Alpha Lipoic Acid Breakthrough, https://www.amazon.com/exec/obidos/ASIN/0761514570/optimalwellnessc, in which he goes into depth about the anti-oxidant properties of Alpha Lipoic Acid. Adding antioxidant supplements, particularly alpha lipoic acid, to calcium and vitamin D seems to increase bone mineral density more than calcium and vitamin D alone, according to a group of Italian researchers investigating alpha lipoic acid benefits. A recent study published in Clinical and Experimental Obstetrics and Gynecology and the study abstract can be read here. 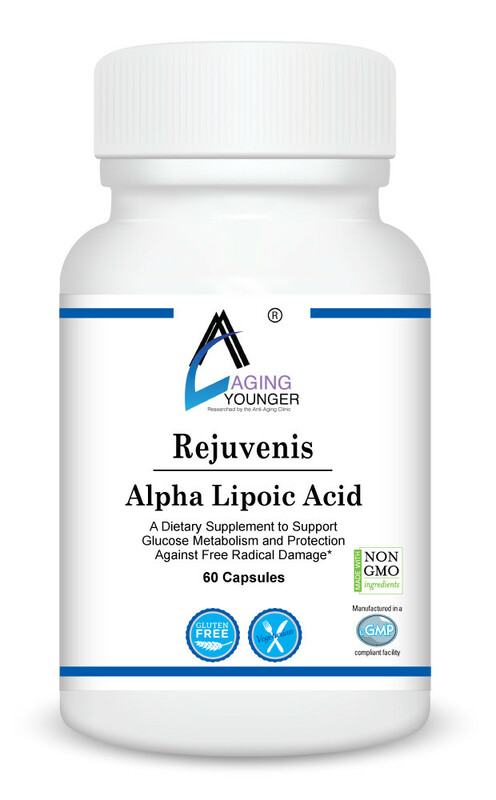 What does Rejuvenis Alpha Lipoic Acid Support? Although studies are still sparse, there is some evidence that alpha lipoic acid may have at least two positive benefits for individuals with type 2 diabetes. A few studies have suggested that alpha-lipoic acid supplements may enhance the body’s ability to use its own insulin to lower blood sugar in people with type 2 diabetes. ALA may help reduce the symptoms of peripheral neuropathy — nerve damage that can be caused by diabetes. What is Alpha Lipoic Acid Beneficial for? As a dietary supplement, take 1 capsule. If pregnant or nursing, consult your healthcare practitioner before taking these products.